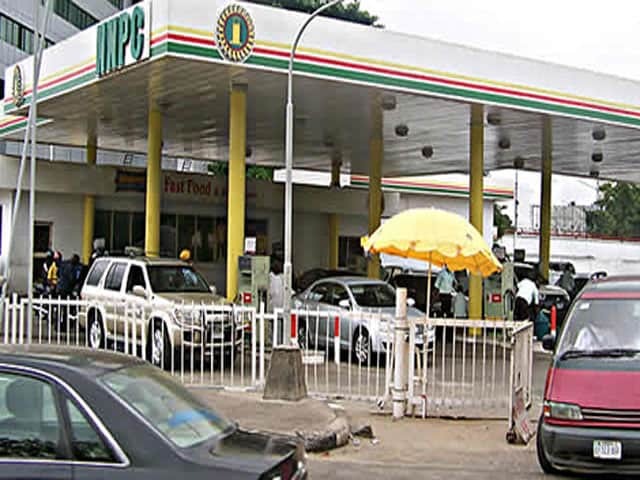 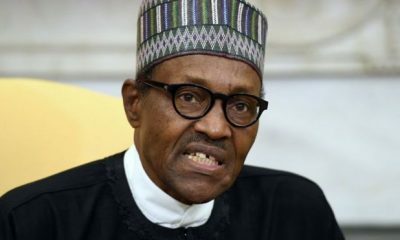 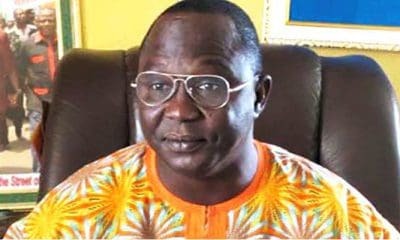 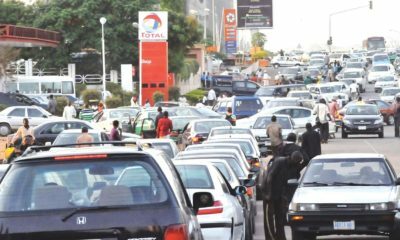 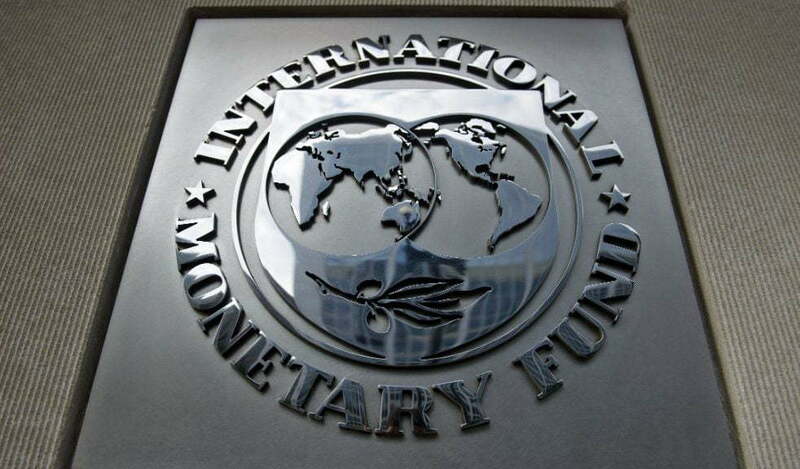 The International Monetary Fund (IMF) says the federal government should end fuel subsidies and create a credible timeline to recapitalise weak banks in the country. 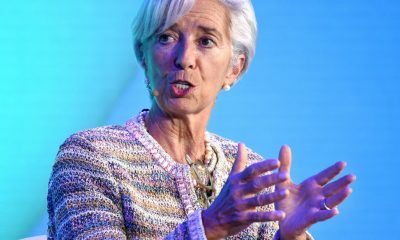 In its report, the IMF said 2.5 percent in the medium term, but with population growing at a faster rate, growth per capital will be less than zero percent. 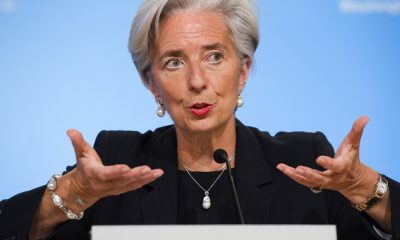 The IMF directors “welcomed the decline in nonperforming loans and the improved prudential banking ratios but noted that restructured loans and undercapitalized banks continue to weigh on financial sector performance”. 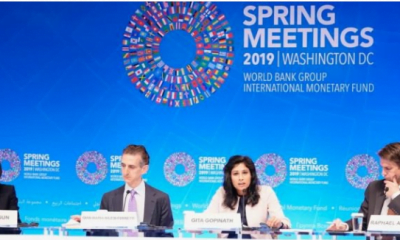 They suggested, “strengthening capital buffers and risk-based supervision, conducting an asset quality review, avoiding regulatory forbearance, and revamping the banking resolution framework”. 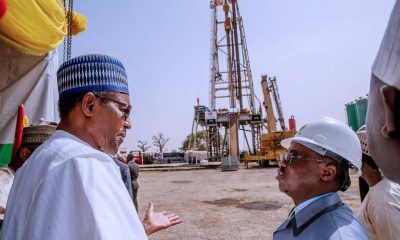 “Directors also recommended establishing a credible time bound recapitalization plan for weak banks and a timeline for phasing out the state-backed asset management company AMCON”.